Wedding photographers in Yorkshire, Sheffield and Rotherham. We are wedding photographers based in Sheffield & Rotherham, Yorkshire who love wedding photography and shoot many wedding in Sheffield and Rotherham and all over Yorkshire. Get in touch to see what Photogenick can do for you! View some of Nick & Nic’s recent wedding photography below. Contact us on the form below to discuss your big day and requirements further. Nick & Nic of Photogenick Photography and sought after wedding photographers in yorkshire. They have been shooting wedding photography in Sheffield, Rotherham, Doncaster, Barnsley and much further afield for over 12 years. 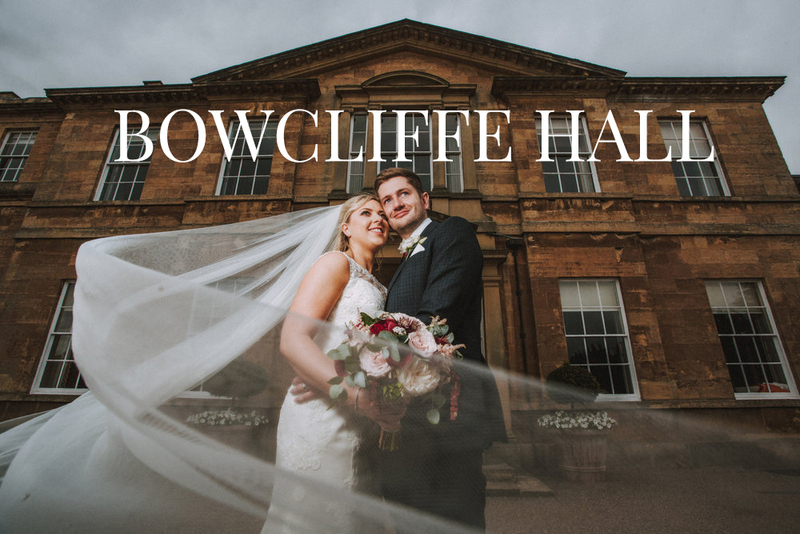 They have shot many destination weddings and most recently were flown to New York to shoot a destination wedding which cements their established reputation as being reliable and professional wedding photographers in Yorkshire. Nick & Nic have a pure passion and excitement for wedding photography. This shines through in the images they create for their bride and grooms, groom and grooms and bride and brides. Their wedding studio is based at the Elsecar Heritage Centre on the border between Rotherham & Barnsley and close to junction 35 of the M1 giving easy access to all their couples to visit their wedding photography studio and view more of their work. This also gives their couples a great chance to meet and talk further about their big day. If you’ve not yet booked your wedding photographers, drop a message in the contact section and you’ll receive a reply asap. Wherever possible, Nick & Nic recommend a good early contact as wedding photography dates book up very fast and even up to 3 years in advance.